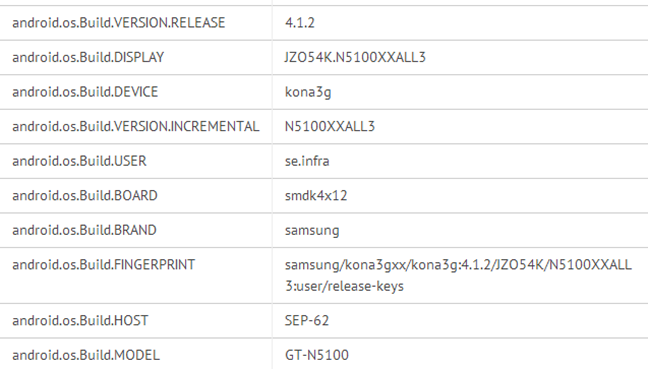 The 7-inch Samsung GT-N5100 ( also known as the Galaxy Note 7 ) which was spotted in Nenamark 2 earlier this month, had made it’s appearance at GLBenchmark test earlier today. According to GLBenchmark, the Galaxy Note 7 will be running on a 1.6GHz Exynos 4412 processor, coupled with a 1280 x 800 display resolution. Sad to say the tablet will not be running on the latest Android 4.2 Jelly Bean but instead on the Android 4.1.2 Jelly Bean. As of now Samsung has yet to release any bits of information on when the Galaxy Note 7 will be launched, though many Android enthusiast has predicted it to be unveiled during next year’s CES or MWC.